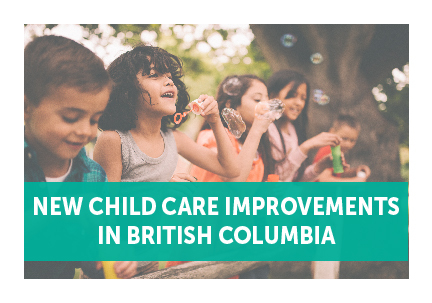 Looking for Child Care in Surrey? 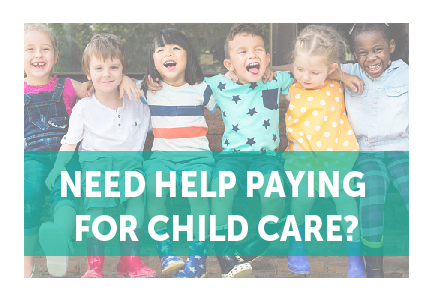 Click on any of the communities below to search for child care providers serving the area. You can filter the search results by age group or hours of operation. Looking for school age care? Type the name of the school in the search bar and click on the school age filter. Click on any facility in the list to see more details such as the age groups served or additional programs offered. Please note child care providers that have opted to keep their address private will show up in the search list but not on the map.